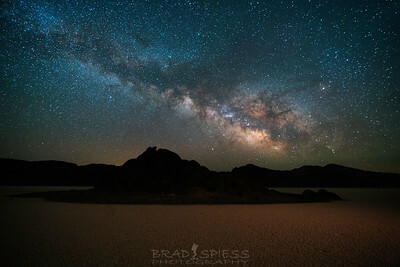 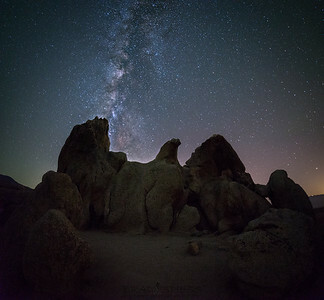 Photos with Astrophotography as the main focus. 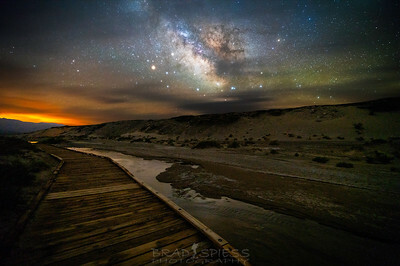 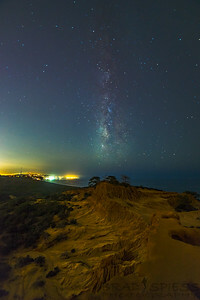 The Milky Way behind "Broken Hill" in Torrey Pines State Reserve San Diego. 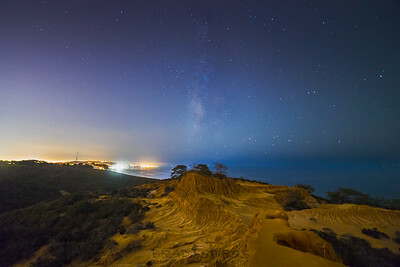 Milky Way behind "Broken Hill" in Torrey Pines State Reserve San Diego. 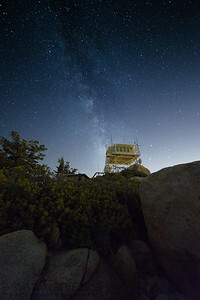 The Milky Way behind the Fire Lookout Tower on Keller Peak in the San Bernardino Mountains. 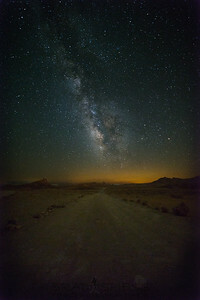 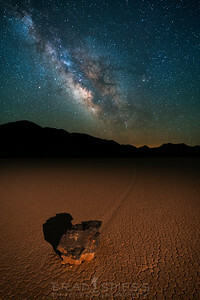 The Milky Way on a dirt road leading away from Trona Pinnacles in the California Desert. 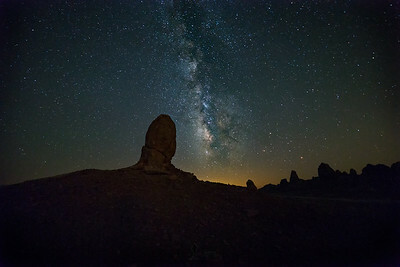 The Milky Way in Trona Pinnacles in the California Desert. 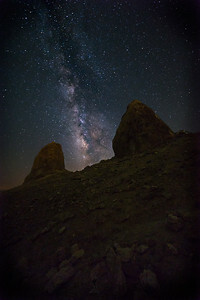 The Milky Way in Trona Pinnacles California. 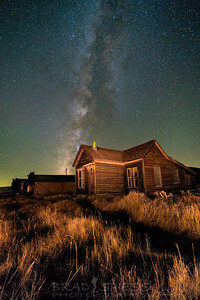 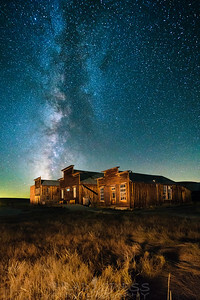 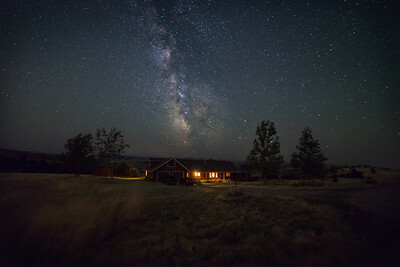 The Milky Way behind a little ranch house out in the outskirts of Bozeman Montana. 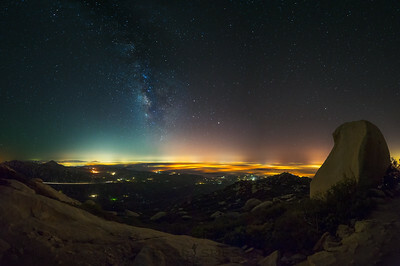 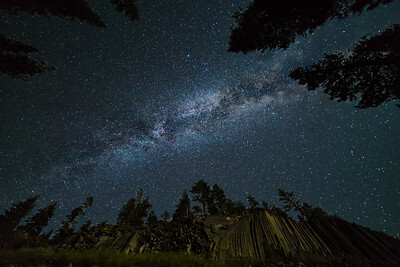 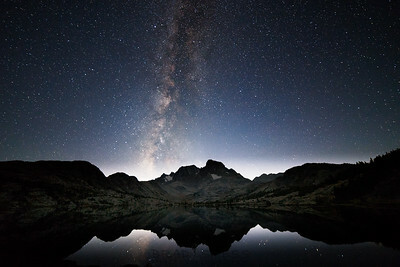 The Milky Way behind "Eagle Rock" on the Pacific Crest Trail in Warner Spings, San Diego County. 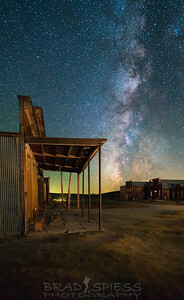 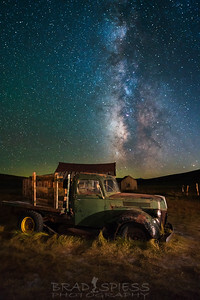 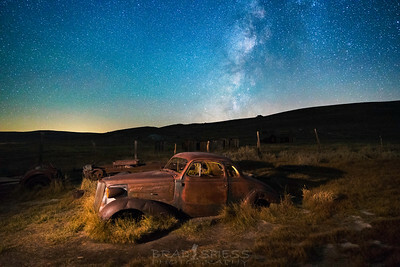 Rusty old car in Bodie State Park with the Milky Way in the background. 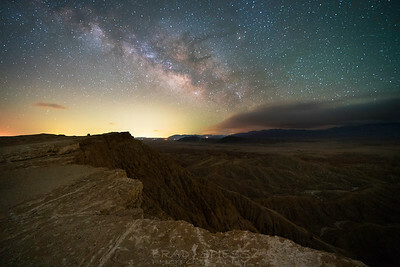 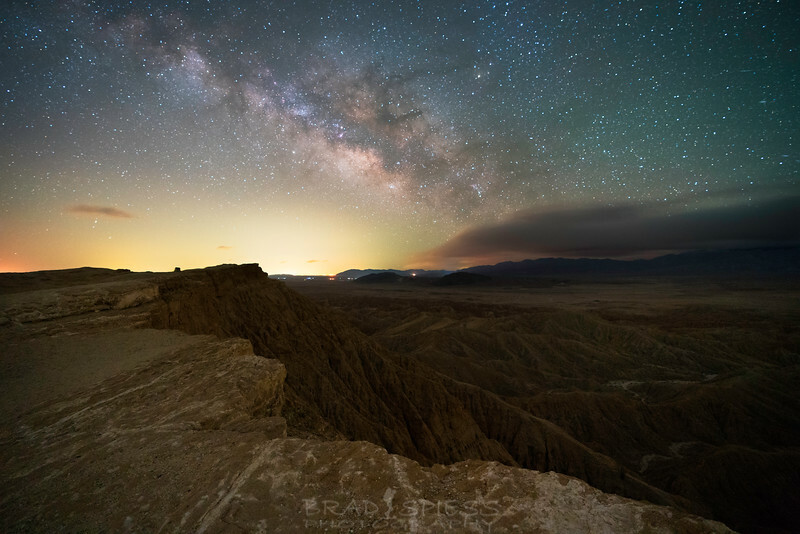 Fonts point Milky Way in the Anza Borrego Desert Park.